Kuala Lumpur, 18th January 2008: After 25 years, the saga continues. 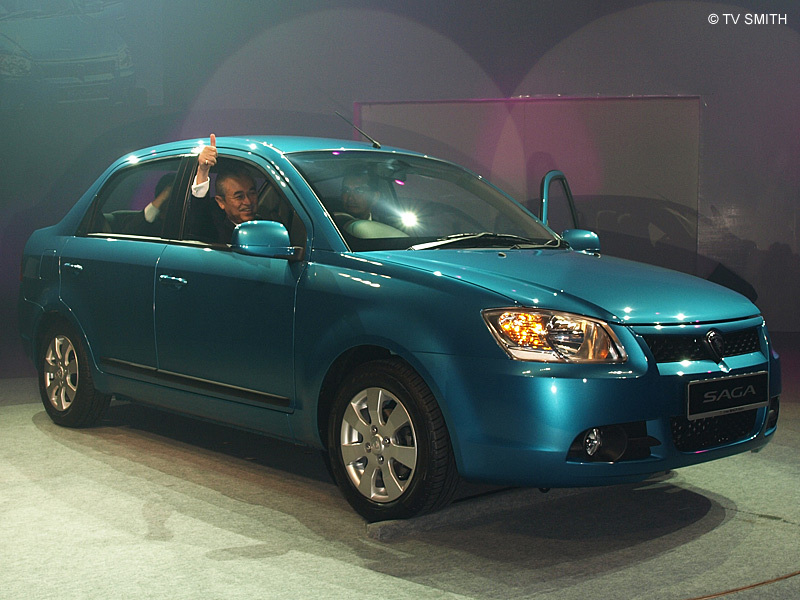 The Prime Minister launched the all-new new Proton Saga (previously code named BLM) an hour ago. The variants ranged from about RM 31,000 to RM 40,000. Jump to official pics & price list.